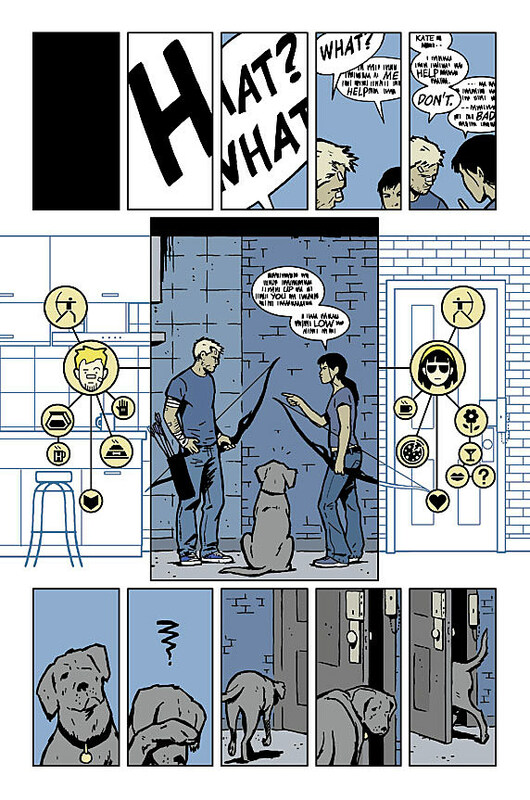 Look, as much as we all love Clint Barton and Kate Bishop, I think I can state with some degree of confidence that we're all reading Hawkeye just as much to follow the ongoing adventures of his canine cohort and confidant known as Pizza Dog. 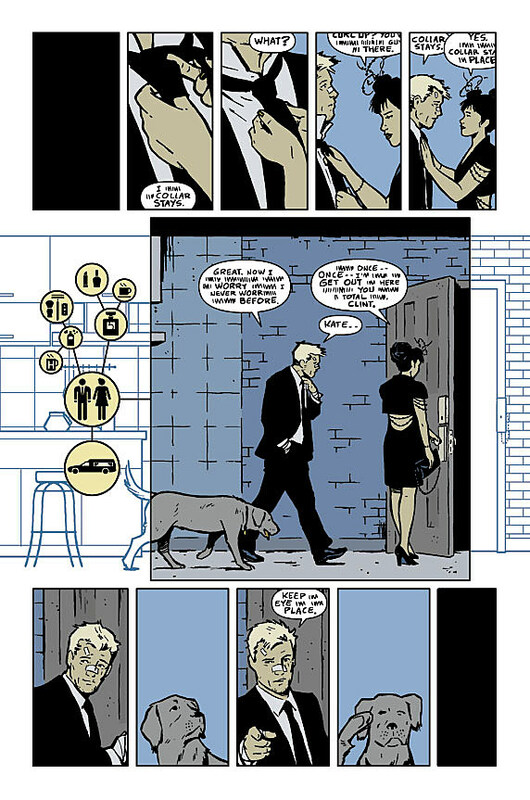 Sure, he hasn't exactly been front and center through the first year of the book, but that all changes on June 19 in Matt Fraction and David Aja's Hawkeye #11. THE breakout character of 2012. . . becomes the breakout character of 2013. . . as PIZZA DOG gets his own issue. Literally. . . the entire issue. . . it's all from the dog's point-of-view. 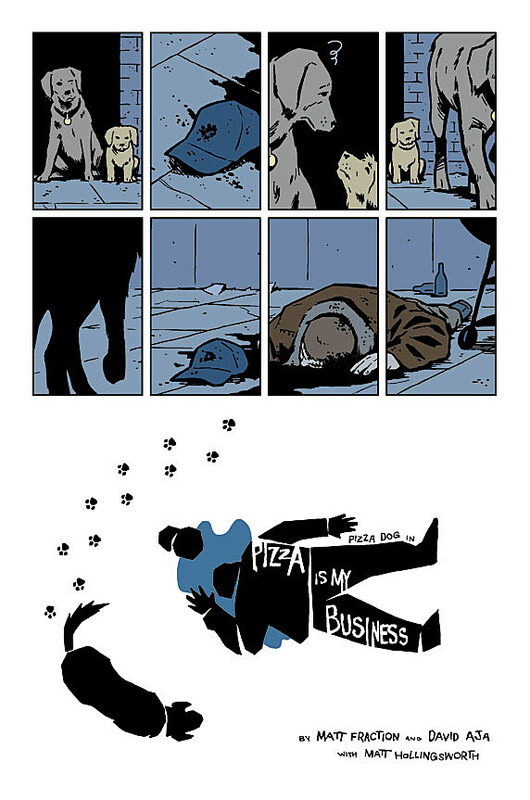 Pizza Dog gets hired to solve a crime -- the grizzly murder that shocked Team Hawkguy -- and the only thing more shocking than THAT. . . is what happens the end of THIS. Seriously. This is not a joke! Even the coloring. Dog issue. We're all gettin' fired. PLEASE READ. . . 'Pizza is my Business' . . .before it's too late for us. You can check out select pages from Hawkeye #11 below.